We are so used to colour being dynamic, fluid and interactive in our screen-based experiences that we are demanding the same qualities from physical colour. Surrealist influences suggesting boundless movement and transformation lend trippy effects to spaces, products and design. This new design influence, driven by the blurring lines between our physical and digital realities is becoming more prominent in the physical world as products, communication and spaces are leaning towards this idea of an alternative new aesthetic. Hyperreal and ethereal drive the colour aesthetic of this dream-like palette of sweetened sherbet pastels. Excerpted with permission from VIEWPOINT COLOUR - Issue 03 – Play, Franklin Till Editors/Content Creators. 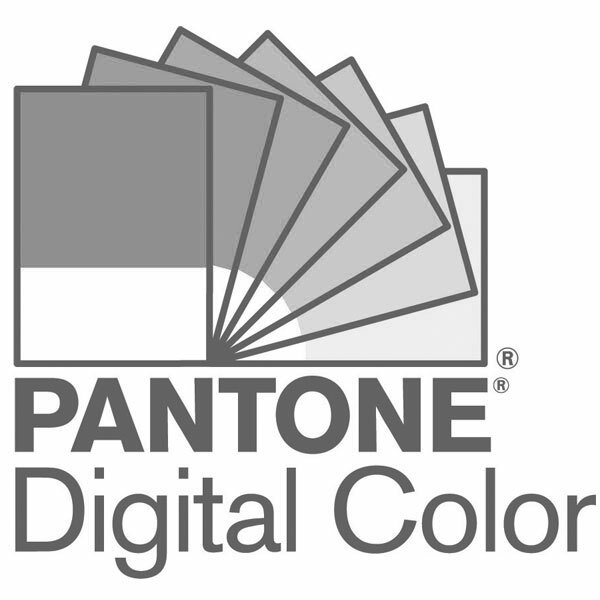 Laurie Pressman is the Vice-President of the Pantone Color Institute and has 20 years of experience in the world of colour and trend. She loves traveling the world looking for what is new and next and sees colour as the story of life.